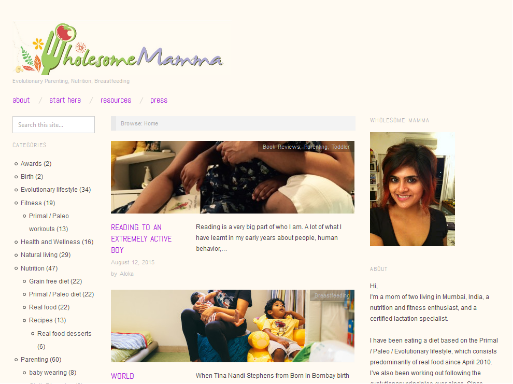 I have voted for "Wholesome Mamma" for the "Parenting" at #WIN15. Vote to make your favourite blogger win! Mom questioning conventional wisdom and writing about and alternative lifestyle. Planning to raise my baby grain free.